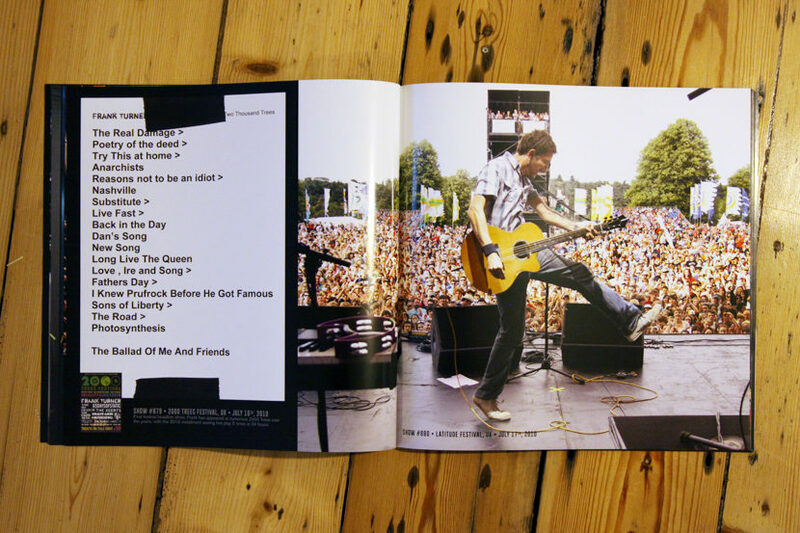 I was lucky enough to have seven images featured in the deluxe edition of Frank Turner’s Songbook. ‘Songbook’ brings together highlights from across Frank’s six albums alongside ten brand new ‘Songbook’ versions of some of his most well-loved tracks. The images approximately span a decade for early shots supporting The Automatic at the London Astoria to secret shows in a car park around the release of ‘England Keep My Bones’ (above) and mainstage at Latitude festival (below). 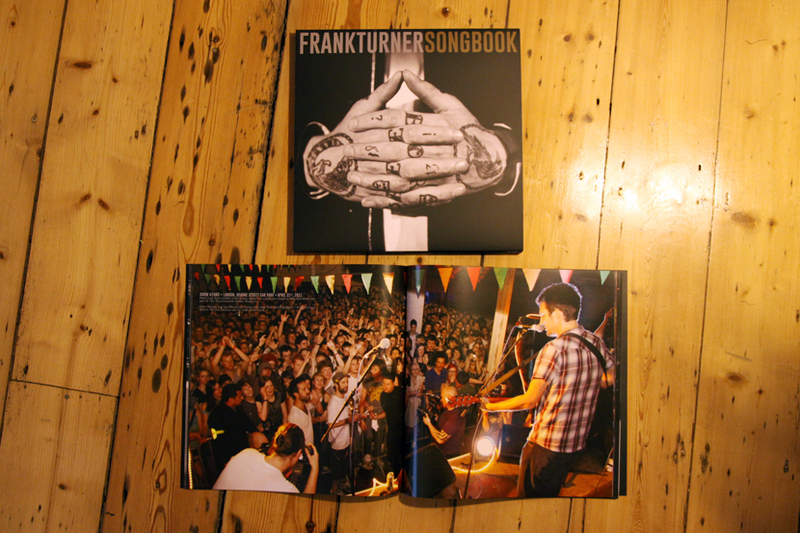 You can pick up ‘Songbook’ via Frank’s webstore. Cover photo by Ben Morse and cover design by Evan Cotter (onethirtyeight design).